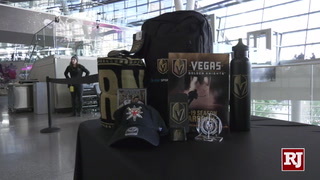 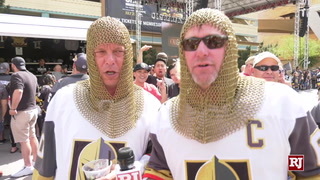 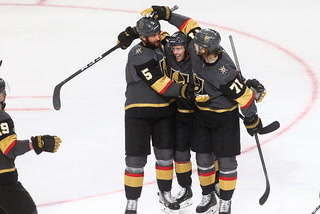 The Golden Knights go for their season-high seventh straight home victory Saturday when they host the Detroit Red Wings at T-Mobile Arena. 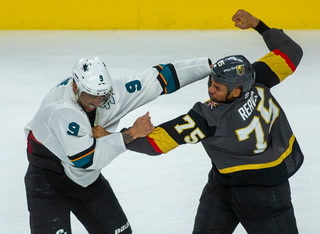 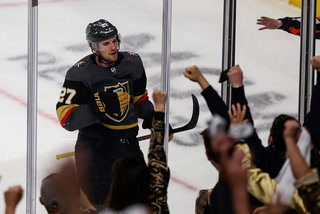 The Knights (42-27-5, 89 points) have won 10 of their past 11 games, including four straight, and can move within four points of idle San Jose for second place in the Pacific Division. 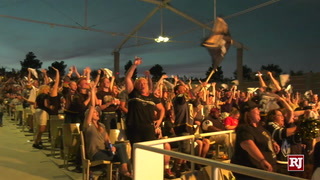 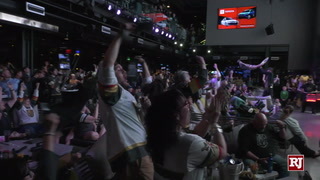 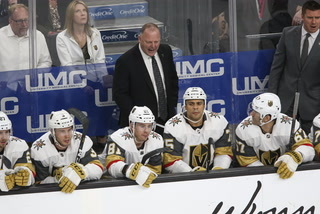 The magic number for the Knights to clinch a playoff berth was six points at the start of Saturday’s schedule of games. 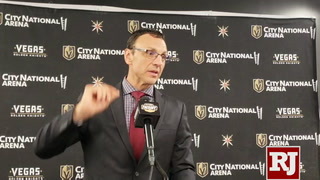 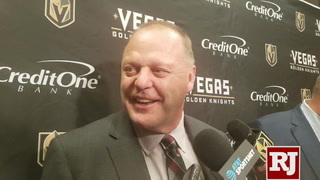 The Knights also won six consecutive games at home from Nov. 23-Dec. 20, 2018. 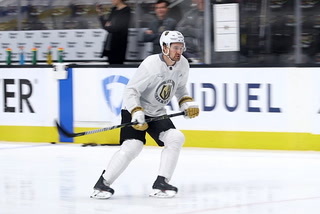 “I think one thing we have to realize and focus on is just what we’re going to bring to the table throughout these next few games to close out the regular season,” said right wing Reilly Smith, who is set to play his 500th career NHL game. 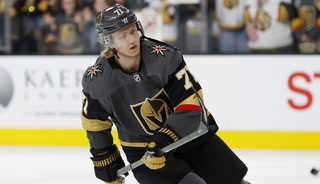 Forward William Carrier will return to the lineup after missing the past 14 games with an upper-body injury. 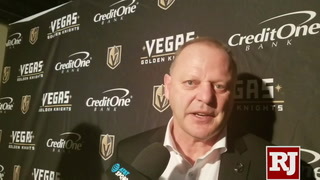 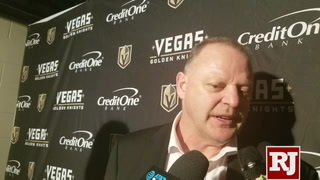 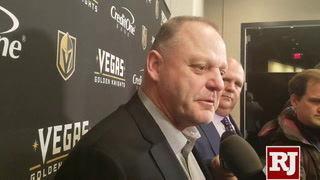 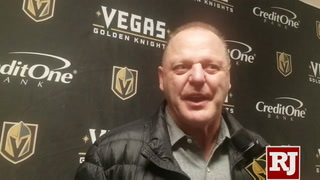 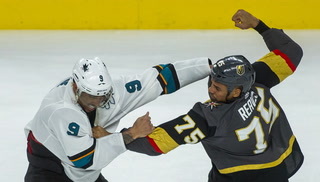 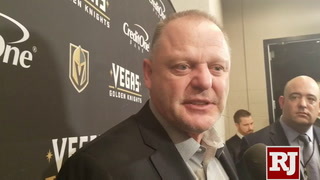 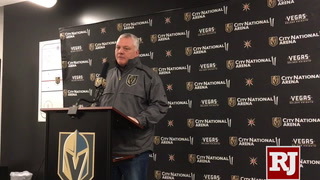 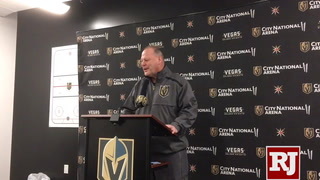 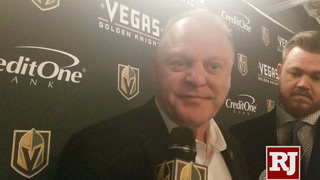 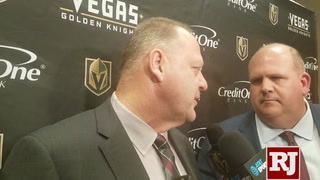 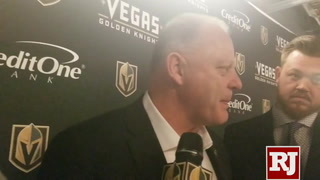 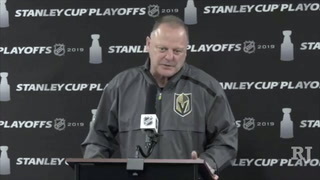 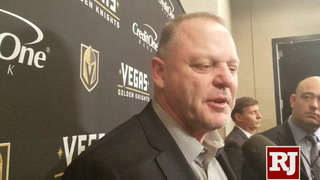 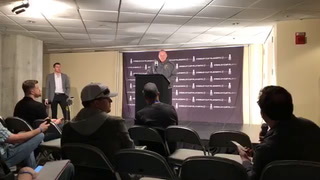 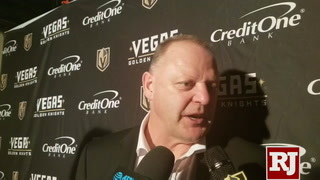 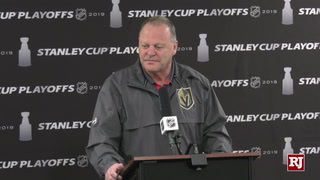 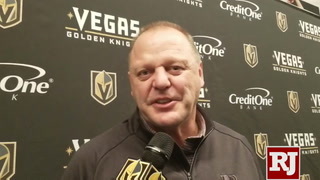 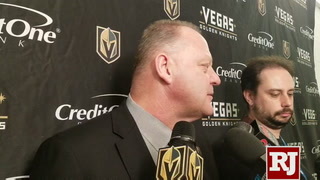 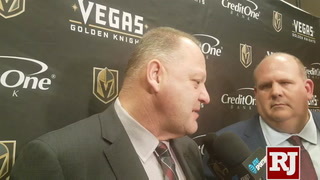 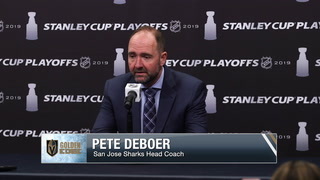 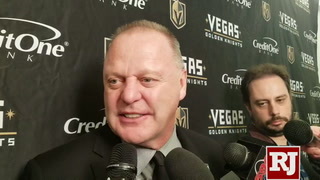 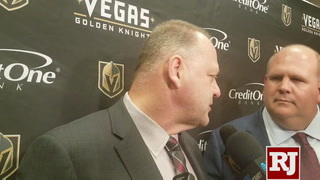 Coach Gerard Gallant said there will be at least one game-time decision, which could include center Pierre-Edouard Bellemare. 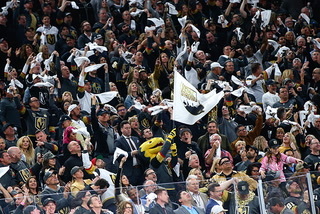 Goaltender Malcolm Subban is coming off his first career NHL shutout and will make his fourth straight start. 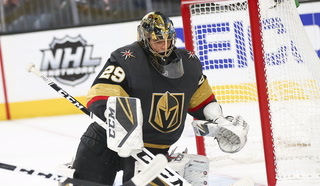 He had 20 saves in the 5-0 victory over Winnipeg on Thursday. 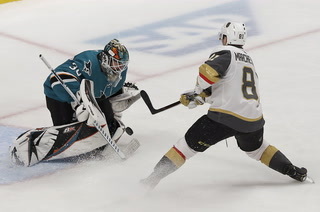 He is 13-1 with a 2.17 goals-against average and a .921 save percentage in 17 career appearances at T-Mobile Arena. 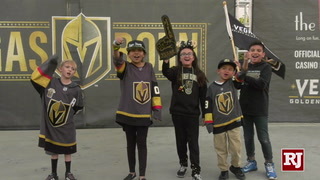 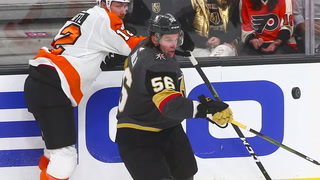 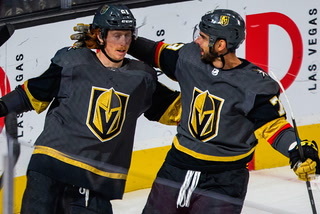 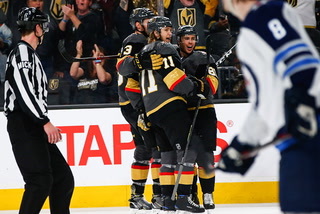 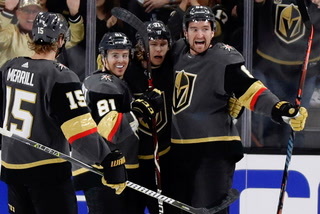 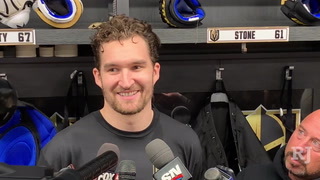 Smith has eight points (three goals, five assists) in his past three games, and linemates William Karlsson (3-4—7) and Jonathan Marchessault (4-3—7) have three-game point streaks. 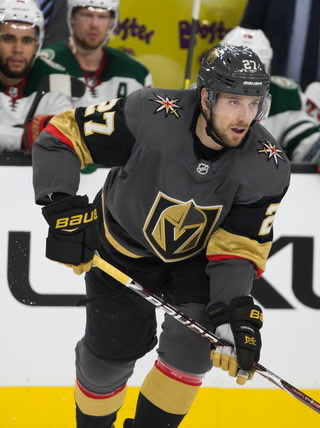 Detroit (26-38-10, 62 points) was belted 5-2 by St. Louis on Thursday in the second game of a five-game road trip and has gone 3-6-1 in its past 10. 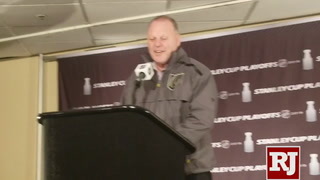 Jimmy Howard is the projected starter in net for the Red Wings. 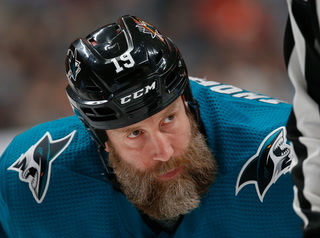 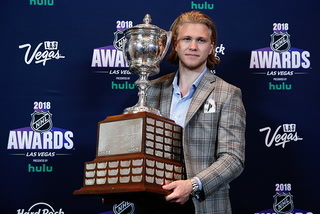 He is 19-20-5 with a 3.05 goals-against average and a .908 save percentage. 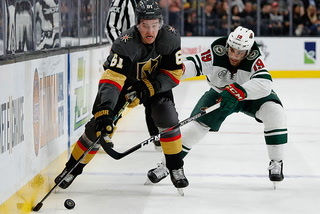 Defenseman Jonathan Ericsson (lower-body injury) participated in the Red Wings’ optional practice Friday but was ruled out by coach Jeff Blashill. 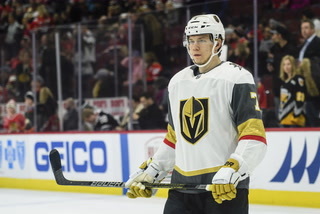 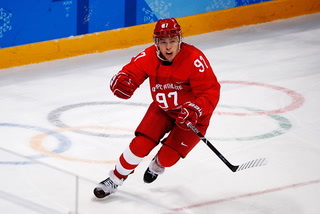 Defenseman Libor Sulak, who was recalled from the American Hockey League on Wednesday on an emergency basis, remains ill and also will not play. 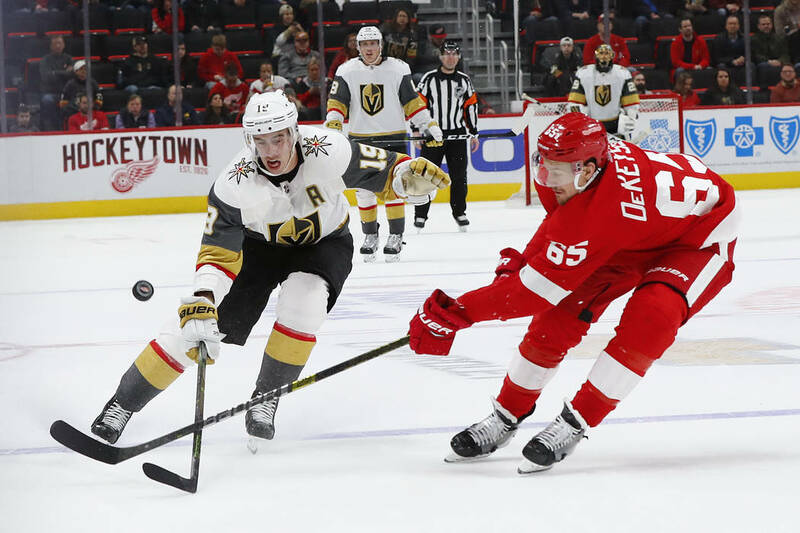 Center Dylan Larkin leads the Red Wings with 62 points (27 goals, 35 assists).